This is the upper deck. Innovative design! Width adjustment of the upper deck is also possible. Kamikaze Factory YD-2S conversion new pictures! Kamikaze Factory YD-2S conversion prototype. I'will get one ! W.U.N. VX-Dock instaled on Doripake TN Racing. I'll test tomorrow at Faster Circuit. Mês que vem a famosa loja TAM TAM perto da minha casa! Apenas 9Km de distancia ate' la'. Sabado correr no Faster e domigo correr no TamTam! 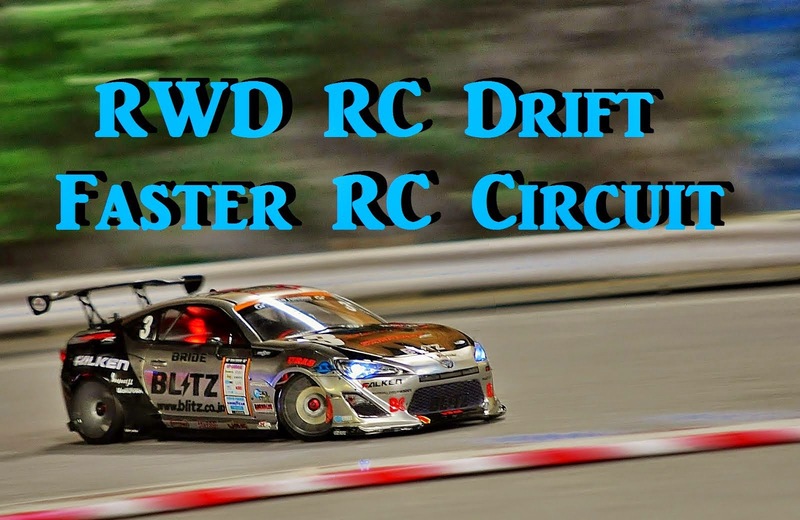 Next month will open a famous RC ＆Toys store with RC drift circuit inside close from my home. Just 9Km! Saturday go to Faster Circuit, Sunday go to TamTam. I was 100% satisfied with the normal steering and very worried thinking if it would not get worse than normal. But to my surprise, it got a lot better than normal after installing the VX-Dock! Now I'm 150% satisfied! It was worth buying! I felt the difference instantly. It was much easier to drive and the car is faster than before, perhaps obtained by the excellent ackerman of the VX-Dock. Now I know why it's expensive! The test result was much better than I expected! One more important thing they taught me (VX-Dock users) is to use the GX-knukcles to get a perfect ackerman. Now I intend to buy for Doripake too! I need to raise money again. Thanks to Wrap-Up Next for this wonderful work! After thinking a lot, finally I bought the W.U.N. VX-Dock.